Anita used to say that we (the two of us) are light years ahead of the Rolling Stones. Witty and probably true! 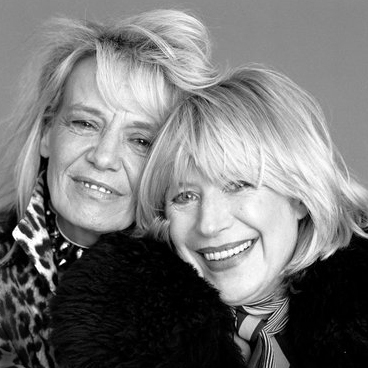 I will miss Anita so much; 52 years! I really loved her. We had good times & bad times, but I only remember the good times now. She taught me so much, especially after we got clean; it was very good, and so much fun! Farewell my love, go well. 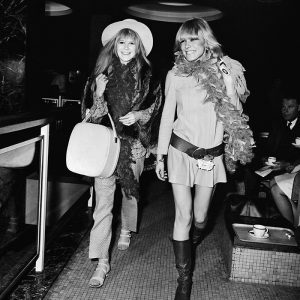 Marianne and Anita Pallenberg at Heathrow Airport to fly to Tangiers, 11th March 1967. 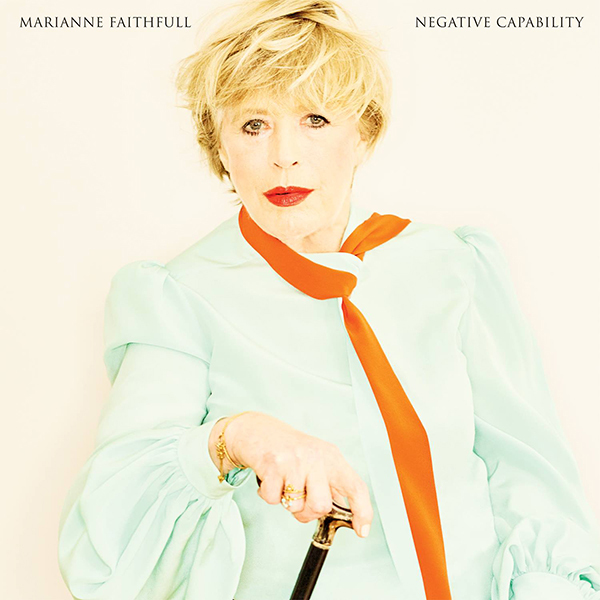 Marianne's acclaimed album "Negative Capability" is out now. Click here to order! 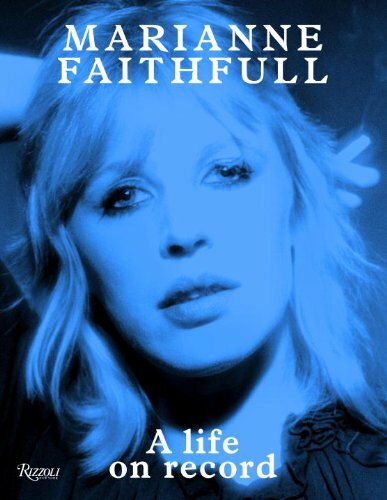 Out Now: The luxury photo book published by Rizzoli, 'Marianne Faithfull: A Life On Record' featuring iconic images of Marianne from throughout her career.